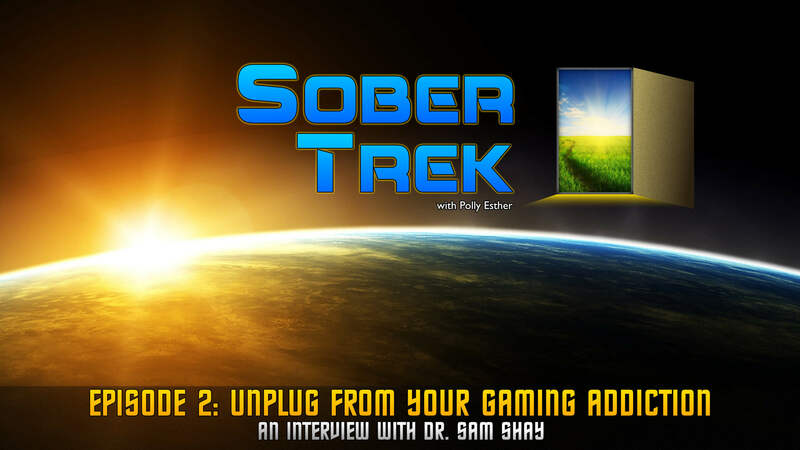 Host Polly Esther interviews Dr. Sam Shay, author of "Unplug from Your Gaming Addiction" on this second episode of SoberTrek! 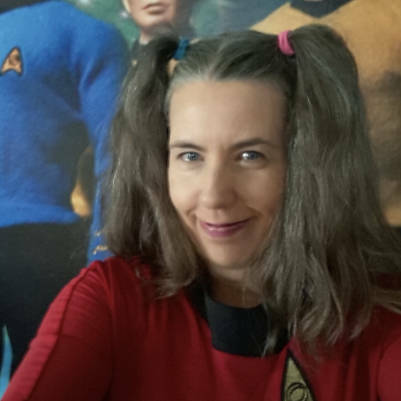 Polly is a writer and performance artist from Toronto, Ontario, Canada, specializing in Storytelling and One-Woman shows. Her first show "Weird Al Saved My Life" debuted off-Broadway at the SOLOCOM festival in New York City. She is currently touring her second show, "Dammit, Jim! I'm a Comedienne, Not a Doctor! ", which was an audience favourite at the 2018 Orlando Fringe Festival.